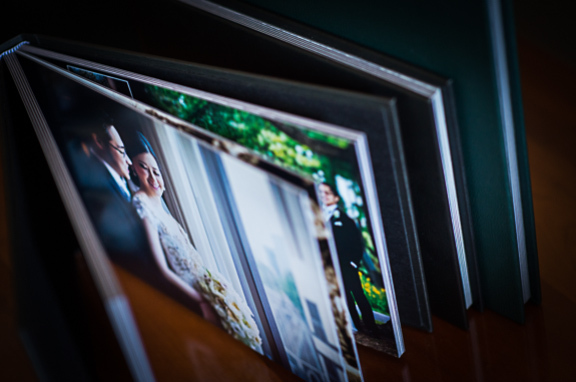 Wedding Photography should capture the moments you want to remember. When the wedding day is over, the cake has been eaten, your wedding dress goes into storage or is sold and the flowers wilt and die. It’s over for that stuff. The only thing you have left to remember your wedding day is your photos. It is essential that these timeless images, these amazing pieces of art that are so personal to you, be displayed in the best way possible. 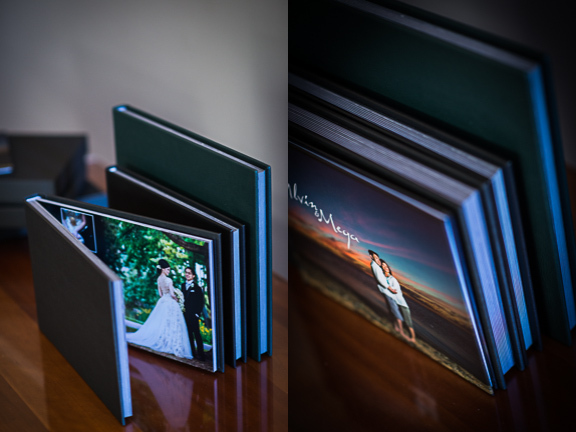 A custom-designed wedding album.